Researchers and clinicians often uncritically use the term “comorbidity” to describe the clinical problems coexisting with the eating disorder, not considering whether they are “distinct clinical entities” (i.e., true comorbidity) or the direct consequence of eating disorders (i.e., spurious co-morbidity) that disappear with its remission. Furthermore, clinicians working in multidisciplinary eclectic teams do not always assess whether coexisting clinical problems hinder or not the treatment of eating disorder because they do not see the entire clinical picture of the patient and tend to treat only the clinical features that are within their competence area. The inaccurate assessment and management of co- morbidities may have the paradoxical effect to defocus the treatment from key factors that maintain the eating disorder psychopathology and to deliver to the patients unnecessary and potentially harmful treatments. 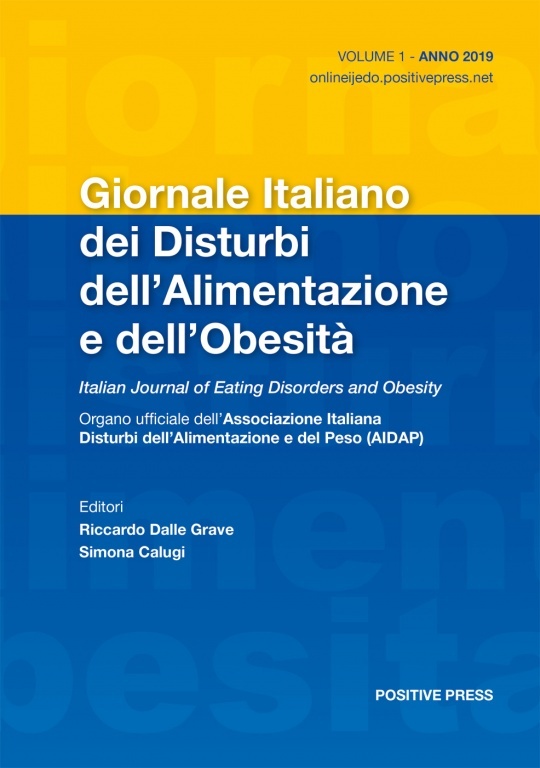 This article addresses four main topics: (i) the available data on the prevalence of comorbidity in eating disorders; (ii) the methodological problems affecting the assessment of comorbidity in eating disorders, which is reflected by the embarrassing wide variability of the results of the studies that evaluated it; (iii) the risks of overestimation of the diagnosis of co-morbidity when patients are managed by therapists who do not have a thorough knowledge of the psychopathology of eating disorders and its consequences; (iv) the pragmatic approach of enhanced cognitive behavioral therapy (CBT-E) in the management of comorbidity in eating disorders.